If you’re an outdoors type of person looking for a challenging but fun workout (and if you’re are not afraid to get dirty! ), this event might be for you. Now in its 5th year, Spartan Race is an obstacle race series with events all over the world, including right here in Vancouver, BC. In fact, the Spartan Canada series is kicking off in a couple of days and making its way across Eastern and Western Canada. With 130 events being held last year in over 15 countries across the world, Spartan Race is a global event, bringing together athletes of all different fitness levels, and creating a sense of fitness, community and achievement that results from teamwork. Equally important is the reason Spartan Race events are organized. Since day one, Spartan Race has been a partner in supporting a wide range of charitable causes, from multiple local military charities, to organizations that fight childhood obesity and assist disabled athletes. Specifically in Western Canada, Spartan Races has donated thousands of dollars to local charities and sport teams and will continue to do so this year. 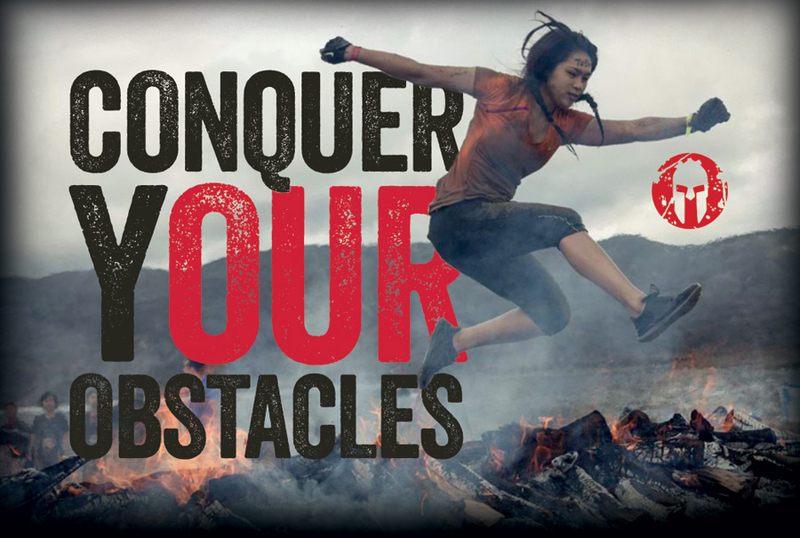 Obstacle race courses like Spartan Race have become popular in the last few years, challenging individuals to push themselves to their physical limits and achieve what may be a difficult but rewarding goal, all while getting a good workout. Spartan Canada welcomes both individual and team registration for all events, but the added benefit of registering with a team of 4+ is that you are eligible for a team discount. Contact westernregistration@ca.spartan.com for your discount code. If you’re unsure whether you’re ready to take part in a Spartan Race, don’t sweat it. They’ve got you covered with guided workouts-of-the-day, nutrition tips to help you eat better, and free workouts held in cities wherever Spartan Races are organized. Designed for the beginner and elite athlete, each event is filled with mud, water, and obstacles designed to help you discover and channel your inner Spartan. Chances are, you won’t cross the finish line without getting just a little dirty! 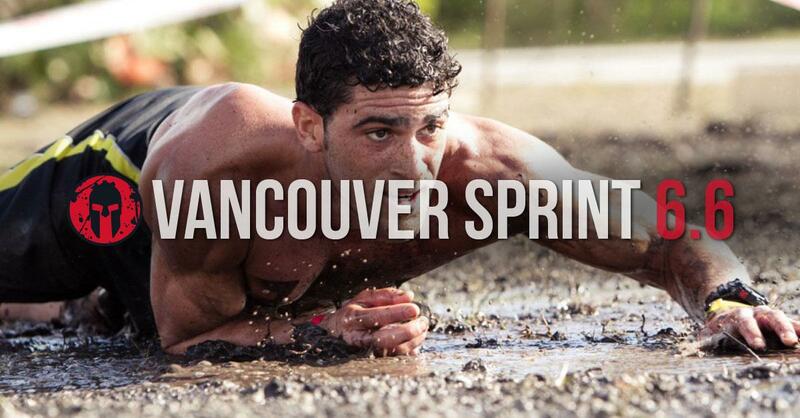 For the Vancouverites interested, this year’s Vancouver Sprint race will be held in North Vancouver on Mount Seymour on June 6th, beginning at 8:00am with heats lasting into the afternoon. At only 5km with 15+ obstacles, this race course is perfect for those looking to improve or challenge their fitness level and ability while enjoying the great outdoors Beautiful BC has to offer. Click here to register individually or with a team. Visit Spartan Race Canada’s website for more information including pricing, race details and registration deadlines, and to find a race near you.